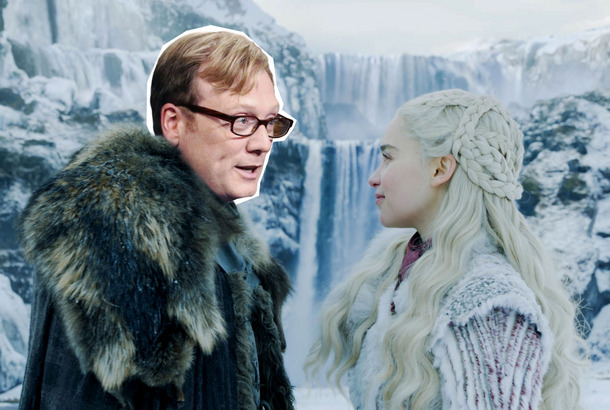 Andy Daly Has a Bold Game of Thrones Prediction About Dany’s DragonsHe also reveals which role he would’ve loved to play in the latest episode. The Real Purpose of Spirals on Game of ThronesChaos is a ladder, but maybe it’s also a feedback loop. 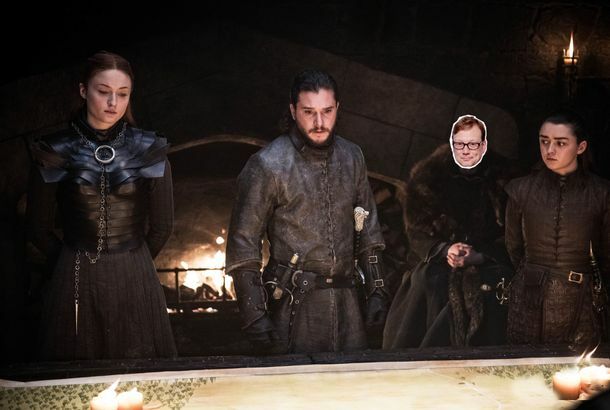 Andy Daly on Game of Thrones: I Was Told the Golden Company Had Elephants!Andy Daly kicks off his Game of Thrones season-eight recaps for Vulture’s comedy section. 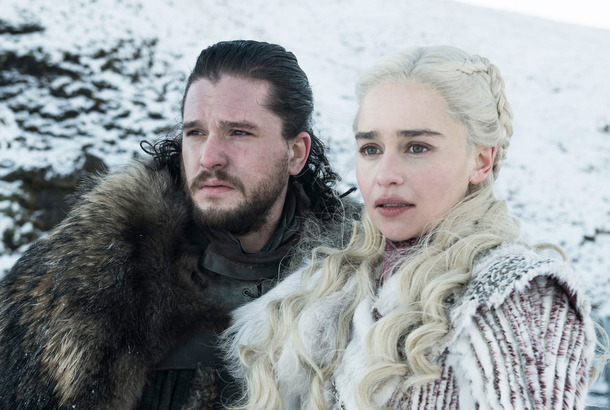 Our 15 Biggest Questions About the Game of Thrones Premiere ‘Winterfell’What’s with all the circles, and what do they have to do with the Night King’s plan, whatever it is? Also: where are those damn elephants? 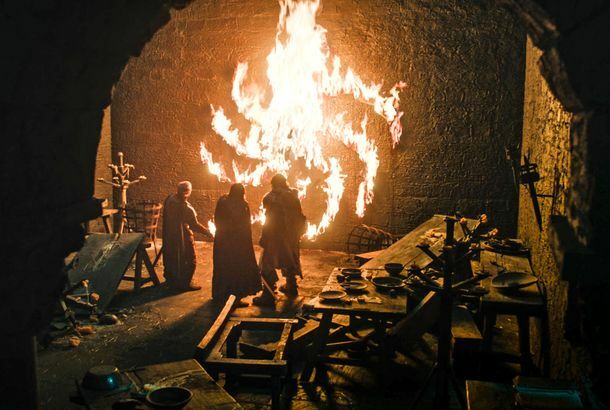 All the Major Callbacks in the Game of Thrones Season PremiereFrom Ed Sheeran to that damned spiral symbol. 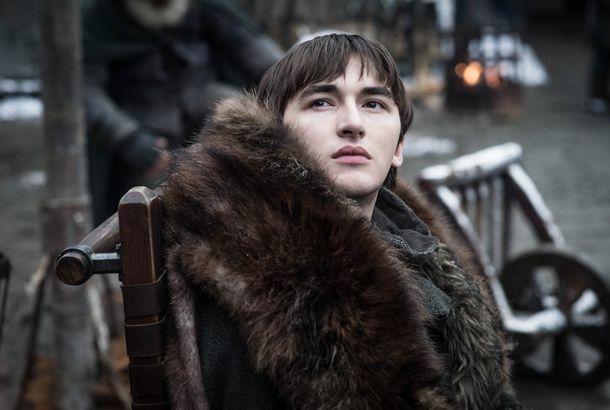 A GIF Guide to Game of Thrones’ Reunion-Filled PremiereSeason 8 kicked off with a bunch of long-awaited reunions, ranging from heartwarming to kind of awkward to … whatever Bran is doing. 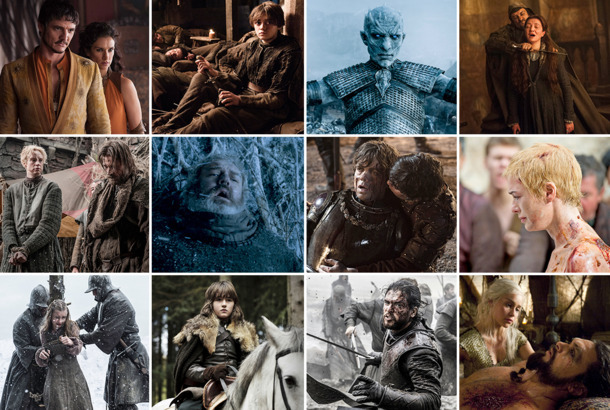 Cersei’s Elephant Obsession Is a Great Easter Egg For Book ReadersThe show is way past George R.R. Martin’s books, but it’s still throwing little nods to the readers out there. 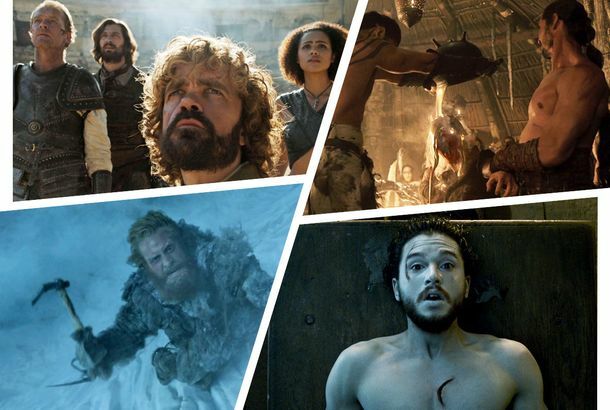 This Is the Best Game of Thrones Premiere Since the PilotIt gives me hope that this final season will be a return to what made the series work so well at the start. 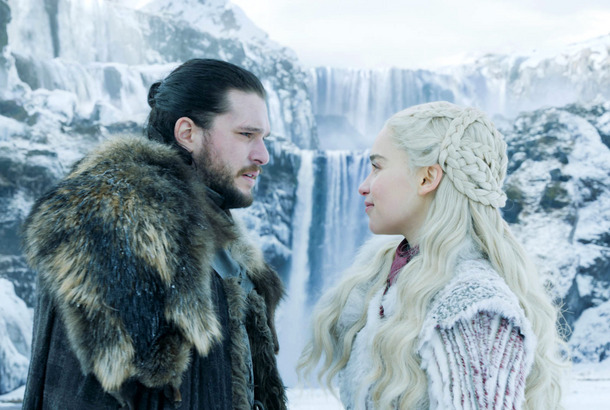 DirecTV Now Went and Dropped Game of Thrones Season Premiere Hours EarlyThe spoiler power that this has.